The Co-op Credit Union is a member-owned and run business providing savings and loans services to employees across the co-operative sector. It is based in an office in Angel Sq Manchester, has over 8000 members, savings under management of over £5m and provides loans totalling £3m per annum. It was formed 20 years ago by employees of Group, CIS and the Bank with support from the chief executives of the 3 organisations at the time. Co-op Credit Union provides responsible and affordable credit to its members, in many cases providing credit where the main-stream lenders would not, with a maximum rate of 29.8% APR unlike the pay-day loan sector and many credit cards. Additionally, part of the CCU ethos is to promote and encourage saving so that members can build financial resilience for the future. CCU is a fully regulated business (by the Financial Conduct Authority and Prudential Regulation Authority just like banks and building societies), a member of the Financial Services Compensation Scheme (which protects member deposits), employs 6 people and has a board of non-executive directors who provide strategic direction and oversight of the business. The CCU is looking for new non-executive directors to join the board, applicants do not need to be existing members but would be required to become members. The roles are voluntary but reasonable expenses are paid. 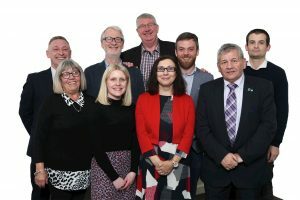 They provide the opportunity to become involved in leading a co-operative business providing an important financial and social service to members. 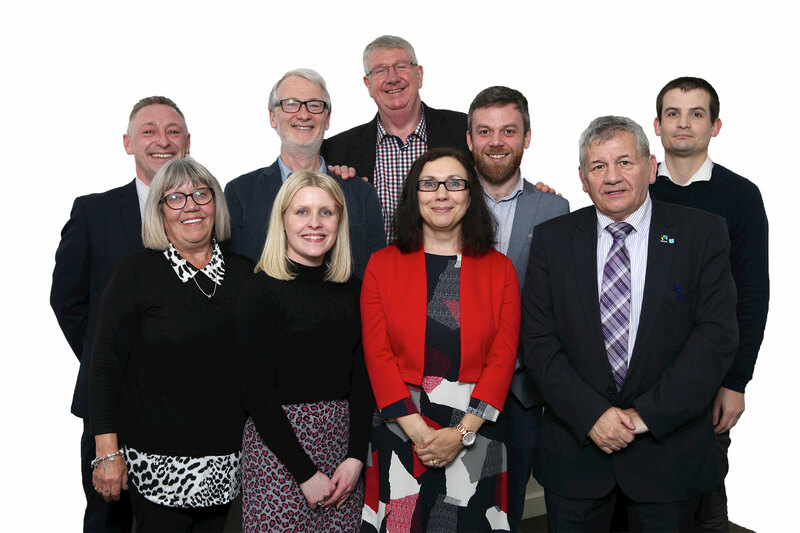 The Board meets formally around 6 times a year (in Manchester), attends the Annual General Meeting with members, and has less formal meetings in between where business performance is discussed and support provided to management. report to the members at the Annual General Meeting and at appropriate opportunities throughout the year. 7 Appoint management, define his/her job description, and review his/her progress in the job, in attaining the Credit Union’s goals and objectives. 9 Directors occasionally attend meetings of the trade association and other external meetings where appropriate and report back to management and other directors. This entry was written by Credit Union, posted on January 17, 2019 at 7:56 pm, filed under Latest News. Bookmark the permalink. Follow any comments here with the RSS feed for this post. Both comments and trackbacks are currently closed.